After each video are “Review Questions” so that you can quiz yourself on knowledge gained in each video. Our recommendation is to watch the videos as much as you need to get the concepts, answer the “Review Questions” yourself, then go back and re-watch the video to check your answers! Note: If you need to reset your account password, instructions are posted in the Academy.  How to get around in ClaimWizard, what each section contains, how to access each section. For more detailed information on each specific section in the Home Tab, visit the ClaimWizard Academy Basic Navigation page. Name each section of ClaimWizard (left-side tabs). What content is accessed via the Home Tab? What does clicking on a blue file / claim number or policy holder information do? 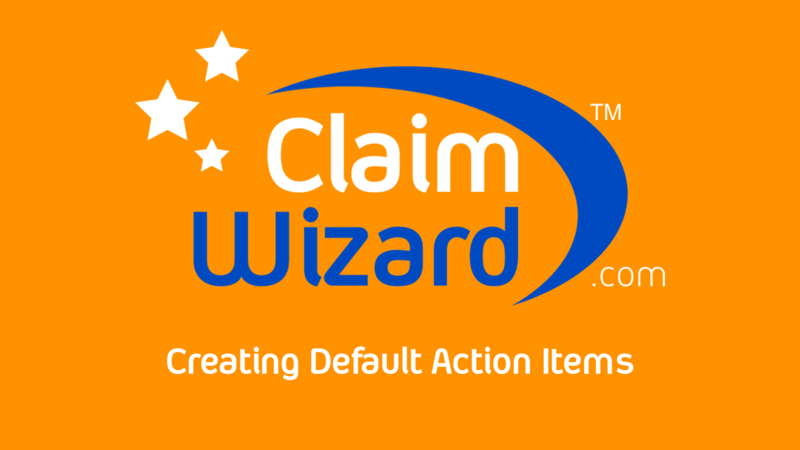 How can you search for information in ClaimWizard? How can you view a list of all open claims? How do you find a list of all clients? How do you find a list of all third party vendors? Detailed information about what can be found on the Home / Workbench tab. What views does the Workbench contain? What is the difference between the Workbench view of “All Claims” and “My Claims”? How to you sort content in the Workbench? How to rearrange columns in the Workbench? How to you filter content in the Workbench? How to you remove filtering in the Workbench? 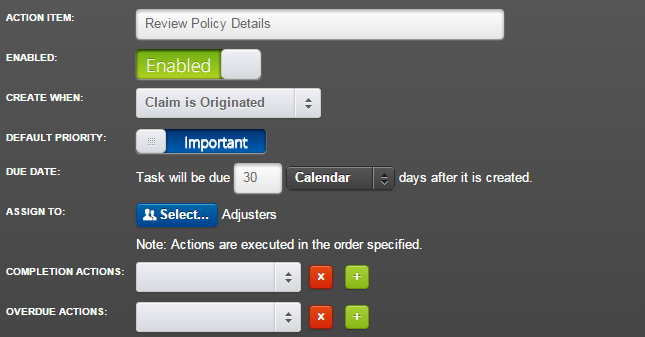 How to you view, sort, and filter Claim Alerts? How do you find out how a claim wound up with a specific Claim Alert? What do the color coding of Red/ Yellow / Gray? How to you sort by Phase? How do you print a list of content in the Workbench? How do you sort by Action Item Age, Due Date or Phase? How do you edit a task or claim? How do you switch between “Your Action Items” and “All Action Items”? How to you mark a task as completed? Where are the completed tasks recorded? How to create, a new client, property, and claim in ClaimWizard. How to you enter in a new Prospect? How does a Prospect become a Client? How to you add a Property to a Client? How to you add a Claim to a Property? What Contract Details are needed to open a Claim? What Carrier Information is needed on a Claim? What Mortgage Information is needed on a Claim? How do you assign Claim Personnel to a Claim? How to you assign a Claim Personnel ROLE to a Claim? How do you add or edit information on a Client, Property or Claim? How to update a claim in ClaimWizard. What ways can you find the claim you would like to update? How to you enter a Log Entry? How do you backdate an entry? What is the Log Entry Source? What is an Activity Template? How can you get an Activity Template customized? How do you search for a specific Activity Template? How can you add an Action Item? What information is contained in an Action Item? How can you assign personnel for an Action Item? What does the STAR on an Action Item do? How do you browse your local computer to upload a file to ClaimWizard? How to you drag and drop a file to upload to ClaimWizard? How do you create a new folder for uploaded files? What is a Claim Phase? How to you manually update a Claim Phase? Where is the Claim Phase displayed? Ready for more ClaimWizard Training Videos? This feature is the standard for ClaimWizard and has been implemented in production for the past few years. Any ClaimWizard users that were accessing an old ‘popup’ dialog box when clicking on a client or claim number have now been upgraded. To bypass the sidebar, press and hold the ALT key while you click the client or claim number to directly access that information. New ClaimWizard feature enhancements including Client Portal, Action Items, Claim Phases, Claim Updating, Workbench, and Image Gallery. Overview on how ClaimWizard organizes data using sample residential and commercial claims. Ideas of types of Action Items to create: Review Policy Details, Notify Carrier, Complete Inspection, Update Insurance Policy, Schedule Estimate, Send Welcome Package. All client data in demonstration videos and screenshots is fictitious. (c) ClaimWizard LLC. All rights reserved.